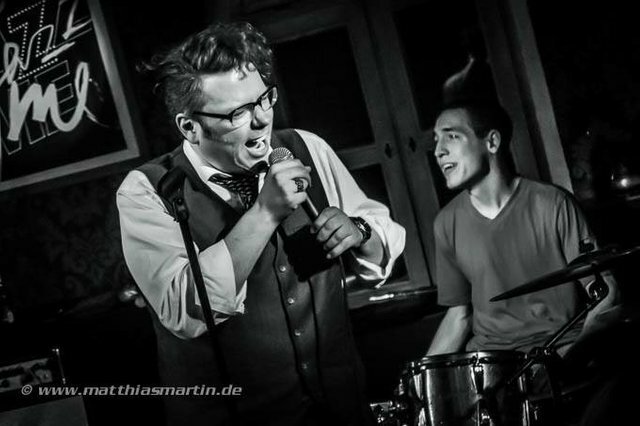 Berlin based Jazz singer Castillo, pleased to meet you steem peeps! You need to do something to proof that is you, or people will be hesitant to reward you. Most people take a picture of themselves holding something that proves the date of today.